The Entrepreneurship & Innovation Clinic Provides a Range of Legal Services. The Entrepreneurship & Innovation Clinic at Yale Law School provides legal counsel to for-profit and nonprofit entrepreneurs and their ventures on transactional matters and related corporate and intellectual property issues that emerge from starting, managing, and growing their businesses. The Entrepreneurship & Innovation Clinic works closely with the entrepreneurial communities at Yale University and beyond. Clients of the Clinic range from student and faculty-led ventures at Yale to for-profit and nonprofit entrepreneurs and their ventures that are part of the greater New Haven innovation ecosystem. The Clinic provides its legal services free of charge to its clients. However, clients may be responsible for certain expenses related to legal matters handled by the Clinic, such as governmental filing fees. 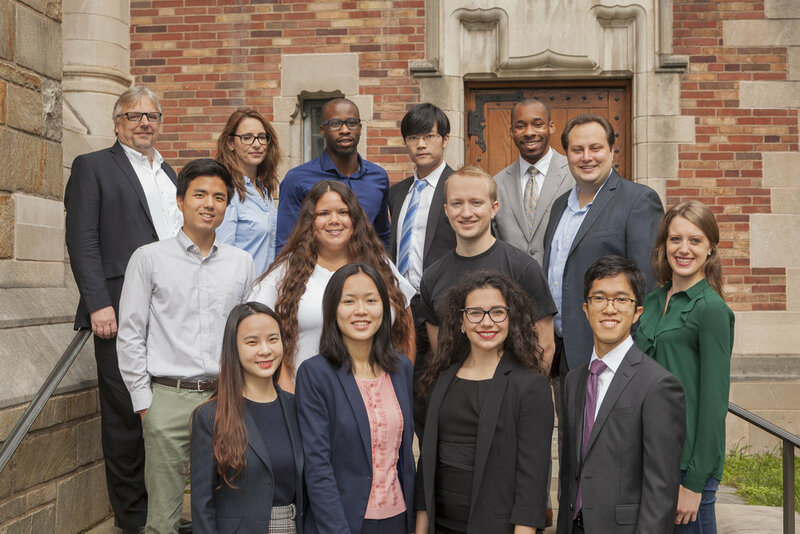 Yale Law School students spearhead the clinic's client projects and work directly with clients under the supervision and guidance of experienced clinical faculty. The inaugural Director of the Entrepreneurship & Innovation Clinic is Visiting Clinical Associate Professor Sven Riethmueller, a corporate and transactional lawyer. The Entrepreneurship & Innovation Clinic will not typically represent a client on a matter that is adverse to Yale University or any of its schools, institutes, or centers. Because the Entrepreneurship & Innovation Clinic has limited capacity, the Clinic will only be able to represent a limited number of clients at any given time. The Clinic will often give preference to ventures that have a positive impact on society or that push the boundaries of innovation. As a result, the Entrepreneurship & Innovation Clinic may choose not to accept you as a client. If your legal needs cannot wait, please seek legal advice and services from a law firm or other provider of legal services.